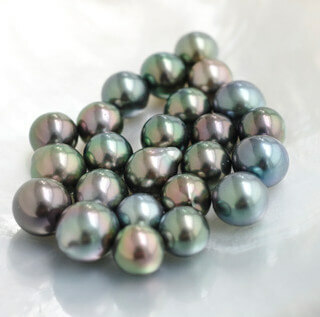 The history of the Tahitian cultured pearl is, first and foremost, the story of courageous men driven by passion and a sense of adventure who sought to push past perceived boundaries in search of this precious gift of nature prized by mankind for centuries. Exploration for pearls in Polynesia began in the 1800’s, driven by the demand for pearl buttons half a world away in Europe. It would not be until more than a century later that the Polynesian pearl industry would take a new direction. In 1900, Simon Grand, a producer of oysters in Arachon, successfully tested growing spats (young oysters) in pristine Polynesian lagoons around the Gambier islands. 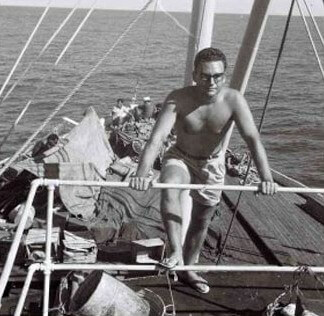 Three decades later, two biologists, Bouchon Bradley and Gilbert Ranson, studied the productivity of various Polynesian lagoons and developed a plan for the sustainable cultivation of pearl oysters in them. Several attempts were made with varying degrees of success. In 1965, Domard’s transplantation and cultivation techniques were successfully extended to lagoons in Bora Bora with harvested pearls reaching 14mm in diameter. This production was featured in jewelry set by the famous jeweler Mourareau, and a new industry was born. 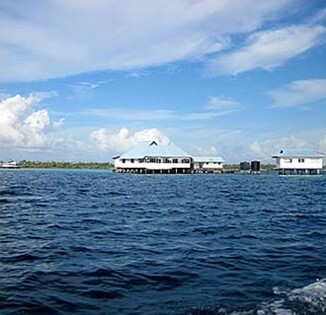 The first true Tahitian pearl farm, called Societe Perliere de Manihi, was born in 1968 on the atoll of Manihi. The founders of the innovative concept were renowned pearl grower Koko Chaze and French brothers Jacques and Aubert Rosenthal, grandsons of the famed Parisian jeweler Leonard Rosenthal, who financed the operation. In 1970, the first round pearl was produced and other pearl farms quickly emerged in the bountiful lagoons of French Polynesia.